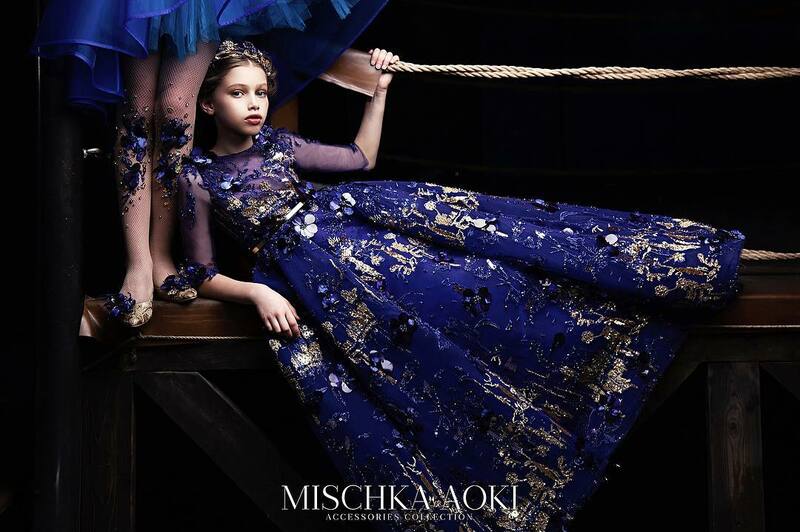 Graci pays special attention and care to the selection of materials and fabrics, liquid silks, soft tulles, embroideries or vaporous chiffon embroidered, combined with semi-precious stones and Swarovski crystals, give the chic result that identifies Graci's spirit. 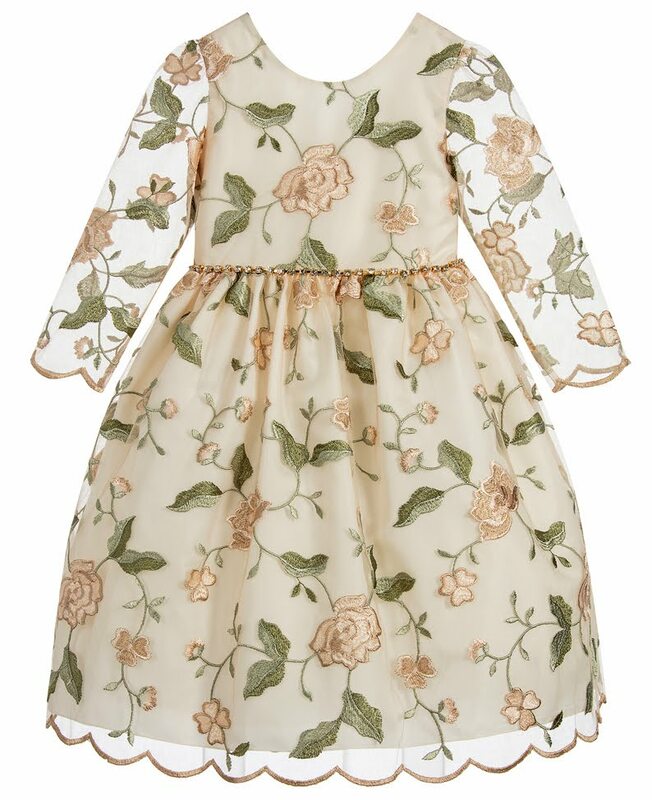 Girls gorgeous satin dress by Graci, with an embroidered floral mesh overlay in green, gold and pale pink. 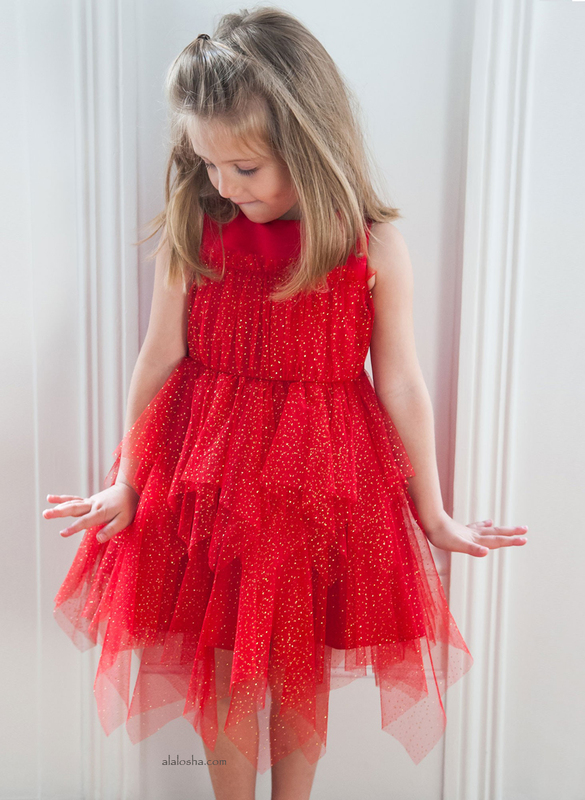 It has scalloped edges, a jewelled waist and long length satin ties to fasten on the back. 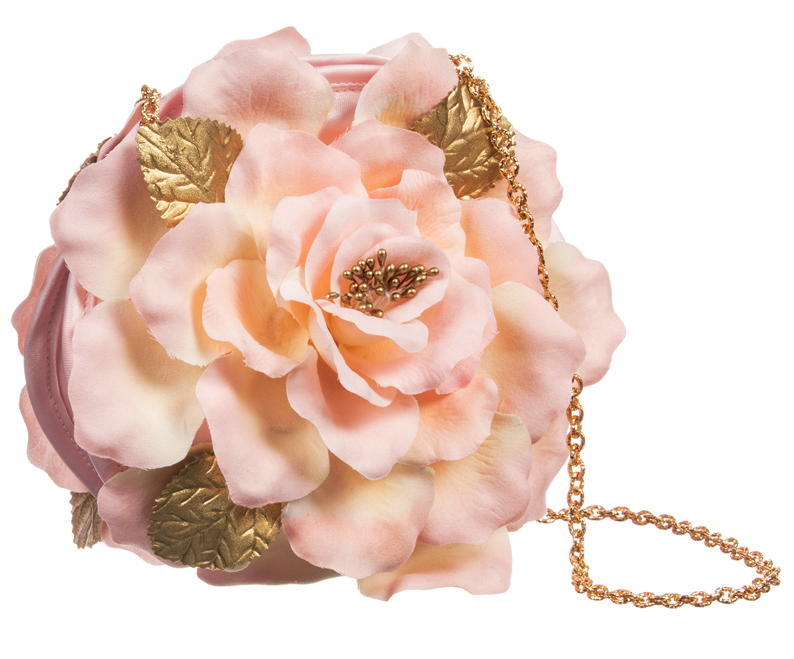 Beautiful pink handbag by Graci, with large fabric, rose applilqué, gold leaves and a gold chain strap. 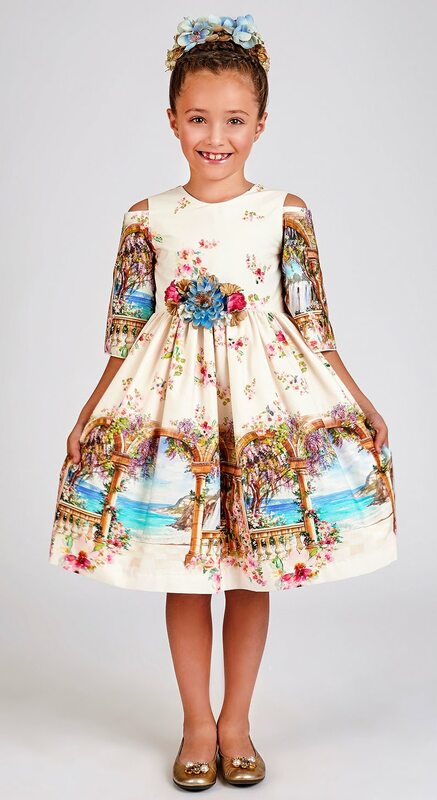 Girls stunning cotton dress by Graci, with a sea view print and cut-out, three quarter length sleeves. It has elegant gold satin ties on the back and a removable floral brooch on the waist. It is fully lined and fastens with a zip on the back for dressing. 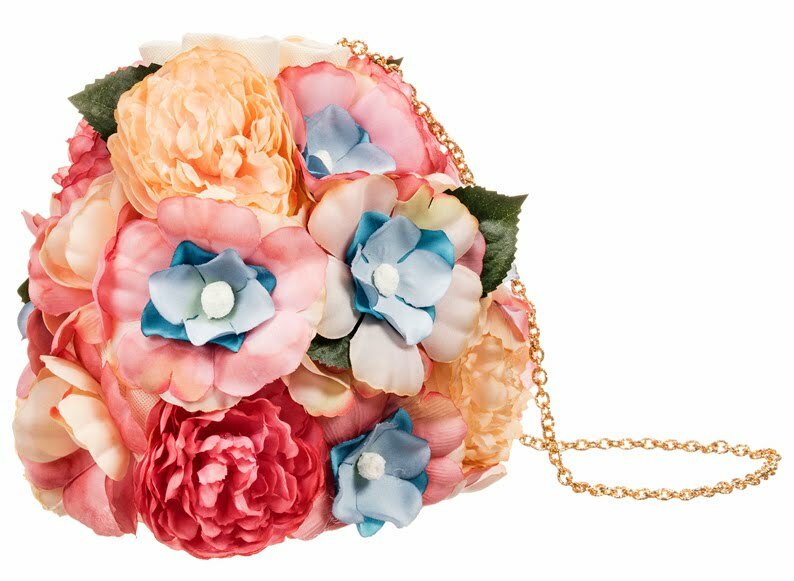 A charming round handbag by Graci made with beautiful fabric flowers on an ivory base. It has a gold metal strap and is gathered with elastic at the top. A pretty pink, white and ivory dress by Graci, with pom-pom trims, tulle-trimmed petticoats and a removable floral brooch. The stripes are made of contrasting lightweight fabrics to create an interesting raised texture effect.